Pinga delivers any items including a bunch of Sunflowers. If you want to get Sunflowers delivered today, simply download the App and request to get Sunflowers delivered. 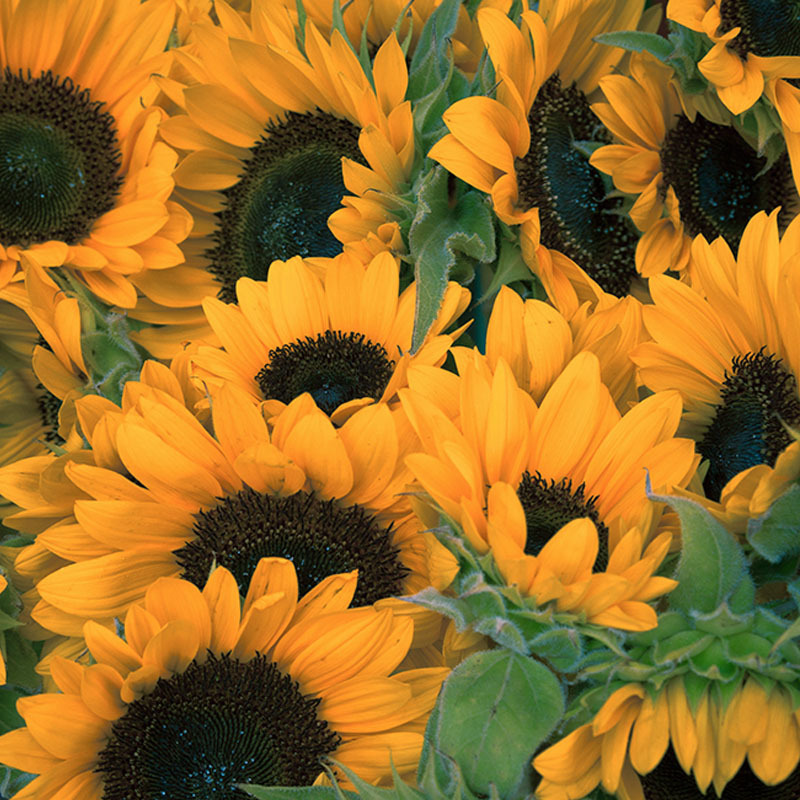 Would you like a bunch of Sunflowers delivered? Pinga can help you get Sunflowers delivered to your home or your work. We can pick up Sunflower from your local shops like Nisa or Co-op, or supermarkets like Tesco Express or Sainsbury’s local. With can also pick up flowers from your local florists if you’re looking for better quality flowers. Pinga can deliver flowers the same day and usually within an hour.